Our professional design team has the experience and knowledge that you can count on. We will guide you through the custom design of your facility that will leave a lasting impression on the team and faculty. We design and manufacture products that are not only attractive and professional but functional as well! 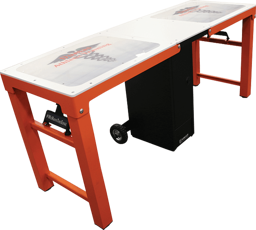 We consider the equipment placement, utilization, and durability. We understand that you need equipment that you and your athletes can count on. The durability of our products is unparalleled and will last many, many years to come. FACILITIES WITH THAT ATHLETIC EDGE STAMP CAN BE SEEN ACROSS THE U.S.
Our high quality and desire to provide only the best can not only be seen in the products we produce but what our customers have said about us. 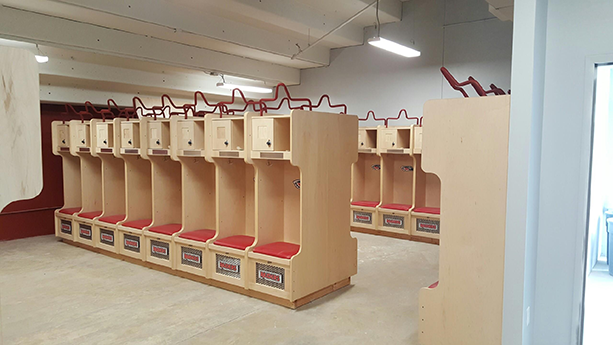 "The Athletic Edge was extremely customer oriented and worked to fit our needs for a new football locker room. The challenges with space and finances were worked through with the people with Athletic Edge. 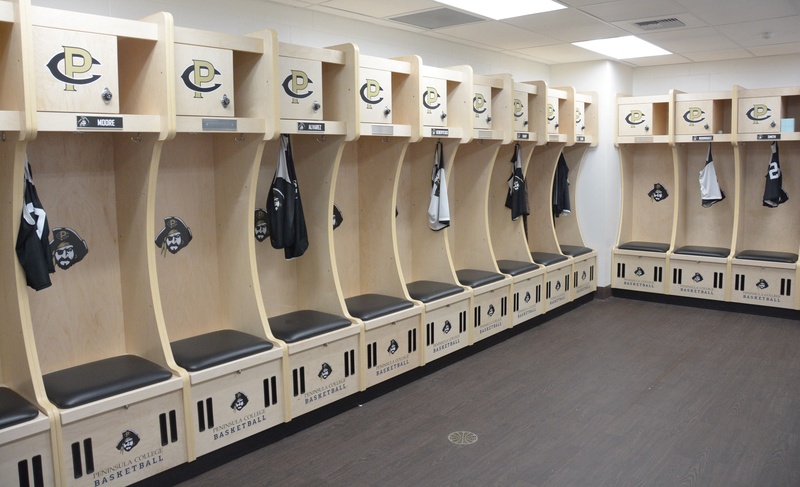 The wood lockers give our locker room a great professional and sharp look." "We couldn't be happier with the turnout of the locker room. Athletic Edge did a fantastic job for us, and worked in a time frame that allowed us to have it completed before the start of pre-season camp. Athletic Edge was great to work with, and check with us about every detail we looked at. I would highly recommend athletic edge for anyone looking to revamp their college athletic locker room." 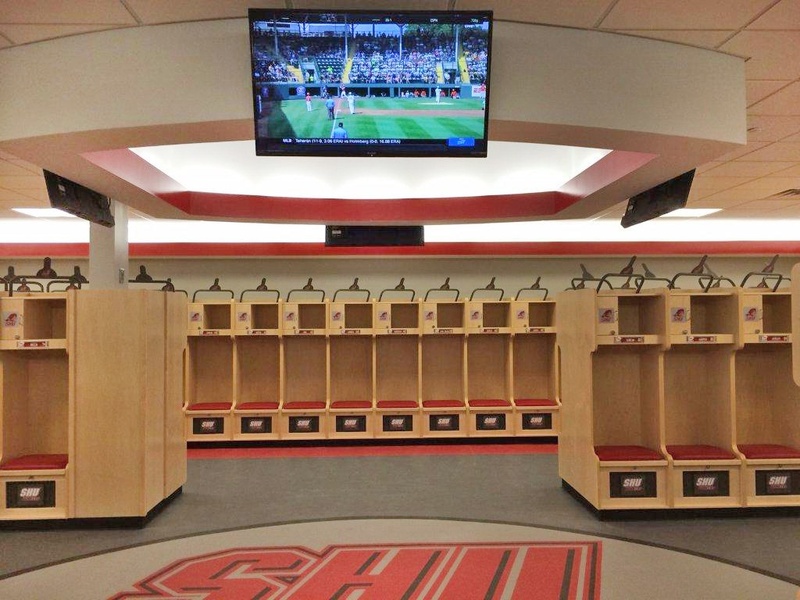 Your college needs lockers that are durable, high-quality and custom designed! You'll work with our design professionals to design and manufacture products that are unique to your university.